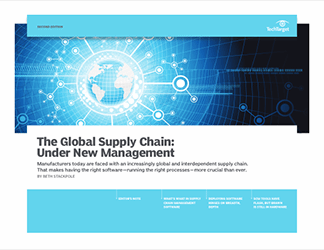 In the supply chain, sensor technology is broadly defined to include devices that can sense location, temperature, chemical composition and other physical qualities. 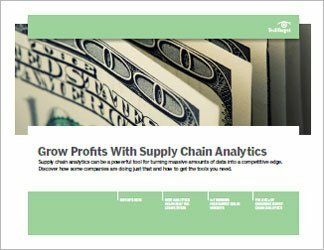 That wide range of abilities is exciting for manufacturers looking to improve their delivery process. 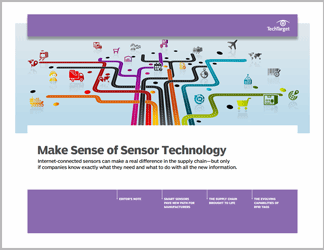 This handbook explores sensor technology and the impact it's having on manufacturing and the supply chain. First, consultant David Turbide discusses the three main purposes of sensors and explains how one company, General Electric, is putting sensors to work. Next, Ann Grackin, another industry watcher, describes the many different things sensor technology can monitor and record. Grackin closes with a second article, this time focusing on the low cost and numerous capabilities of radio frequency identification tags.